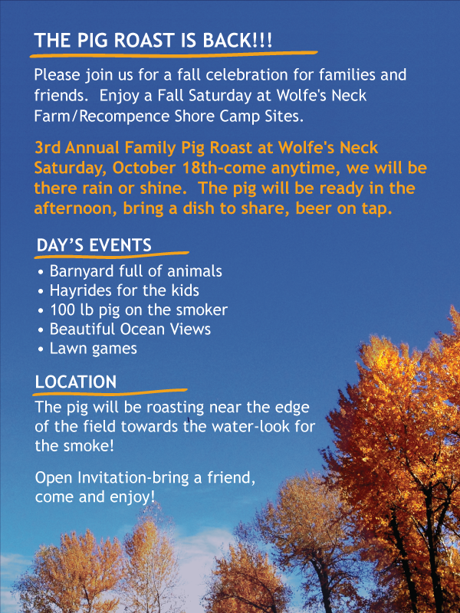 You're invited to a family friendly event at the Wolfsneck Farm in Freeport! 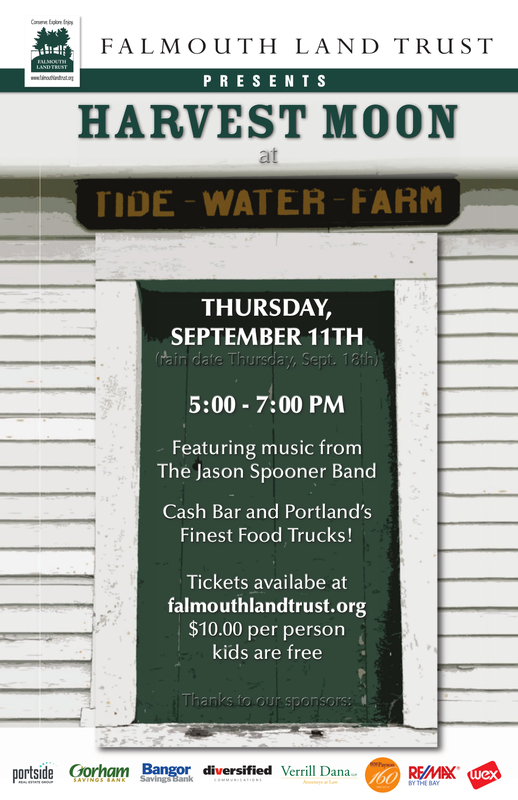 Date Change (Rain Date) for FLT Harvest Event-Now Thursday September 18th! 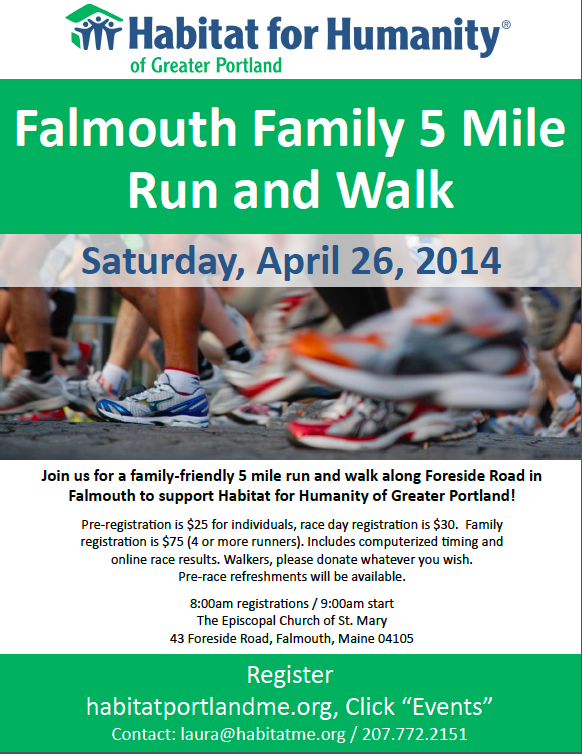 Please Join us in supporting Habitat for Humanity.